Nearly four inches of snowfall was recorded at the Buffalo National Weather Service office overnight. With another inch or two of snow on the way, meteorologist Tony Ansuini says a winter weather advisory will continue until 1 p.m. today. Cold weather--wind will be in the single digits-- has accompanied today's precipitation. Ansuini says temperatures will move above freezing over the next two days before they plummet again. The cold spell could last to the middle of February. 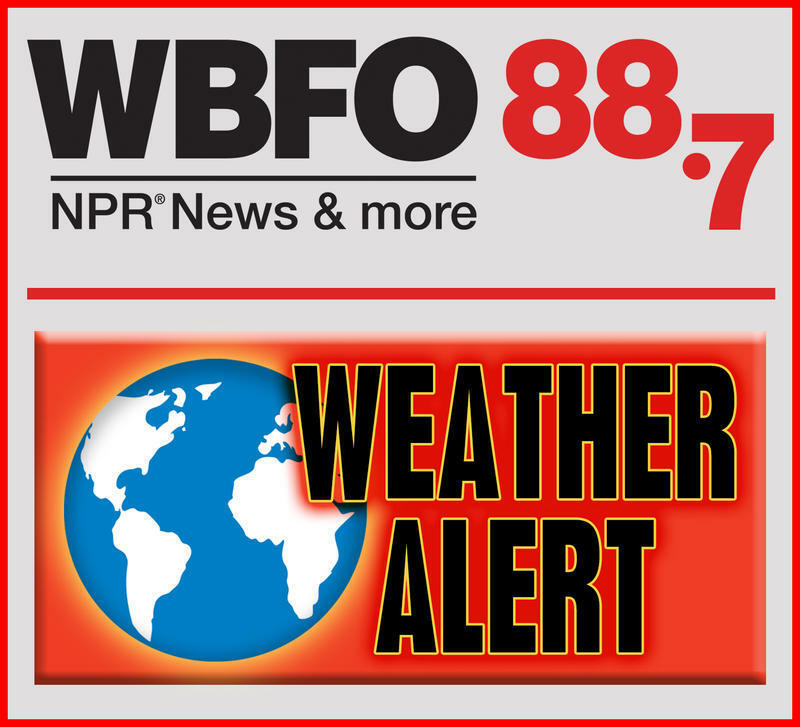 Meteorologist Tony Ansuini of the National Weather Service discusses today's weather conditions with WBFO.